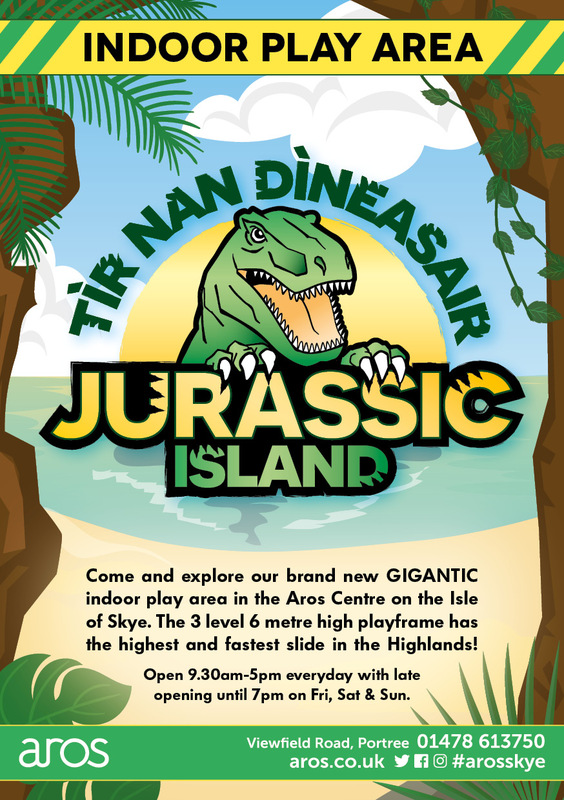 We are pleased to announce that our brand new GIGANTIC indoor play area, Jurassic Island, is now open at the Aros Centre in Portree. 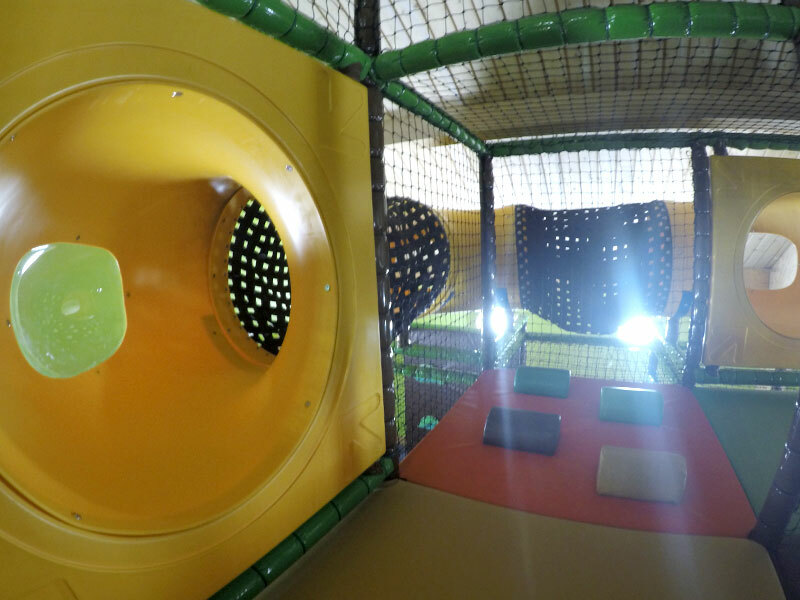 Aros is celebrating its 25th anniversary with a series of new developments including this brand-new indoor play area. 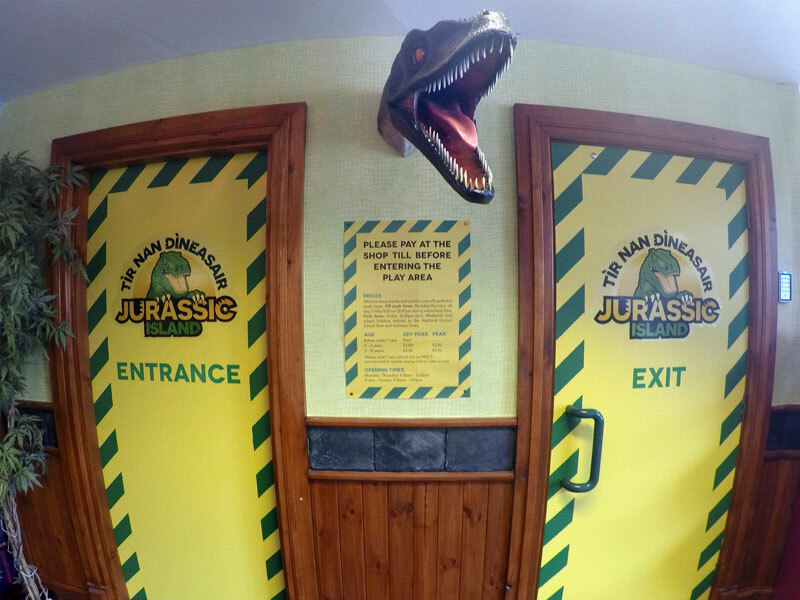 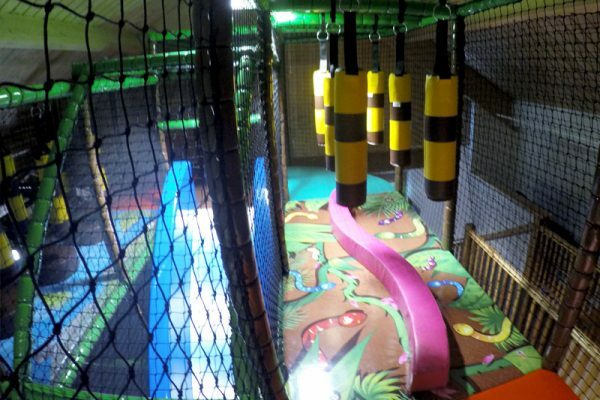 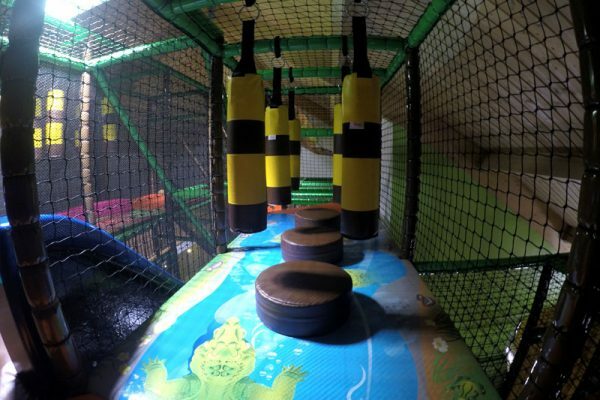 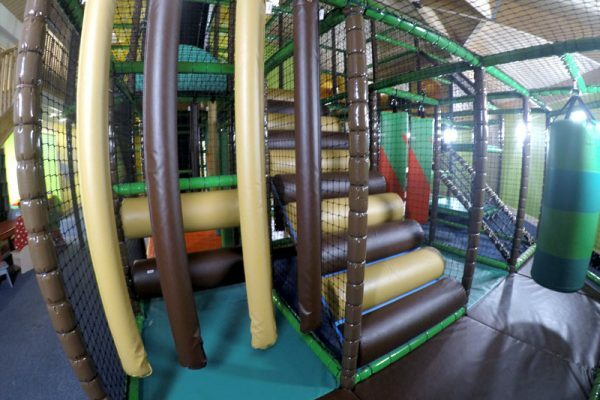 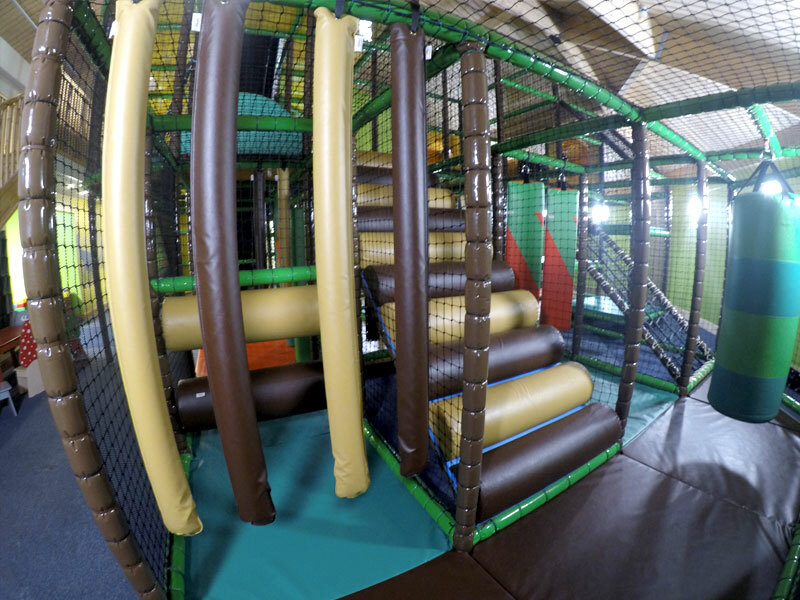 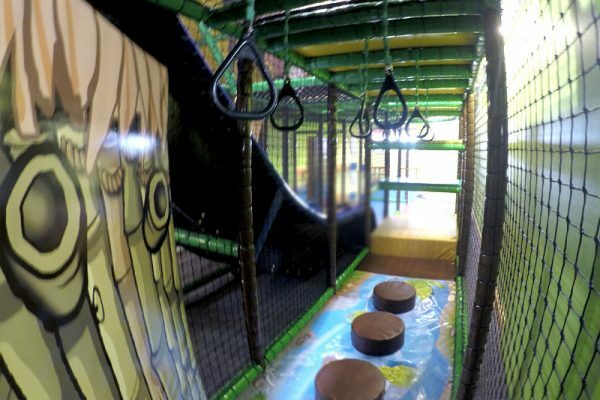 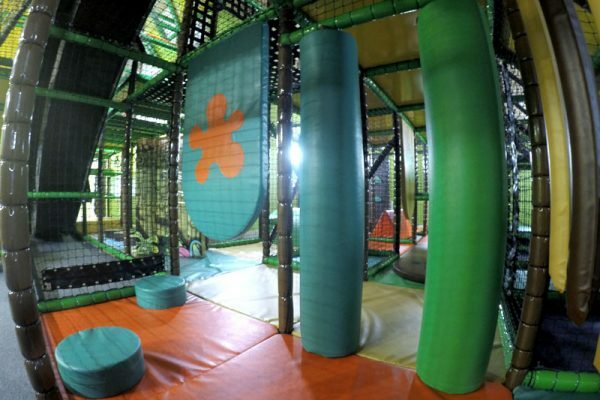 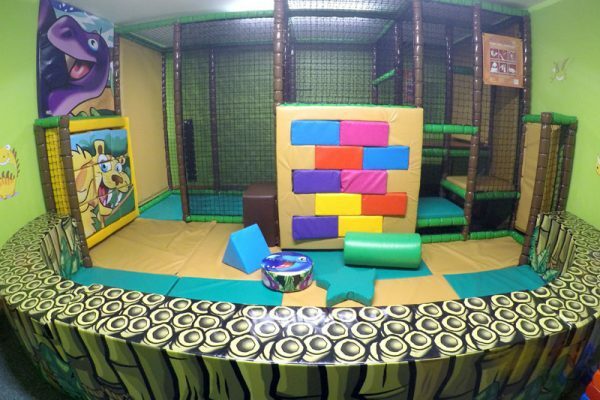 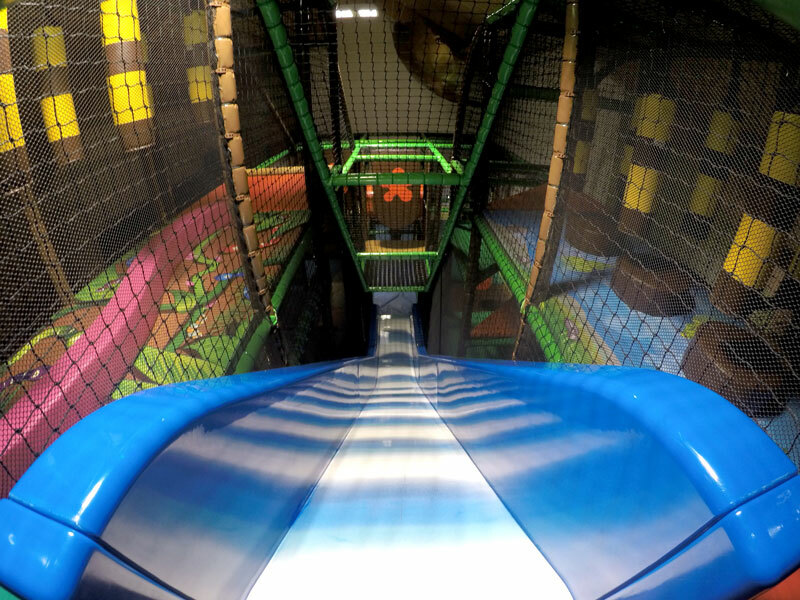 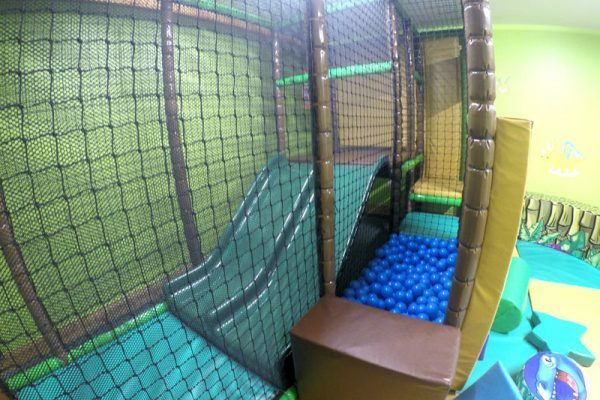 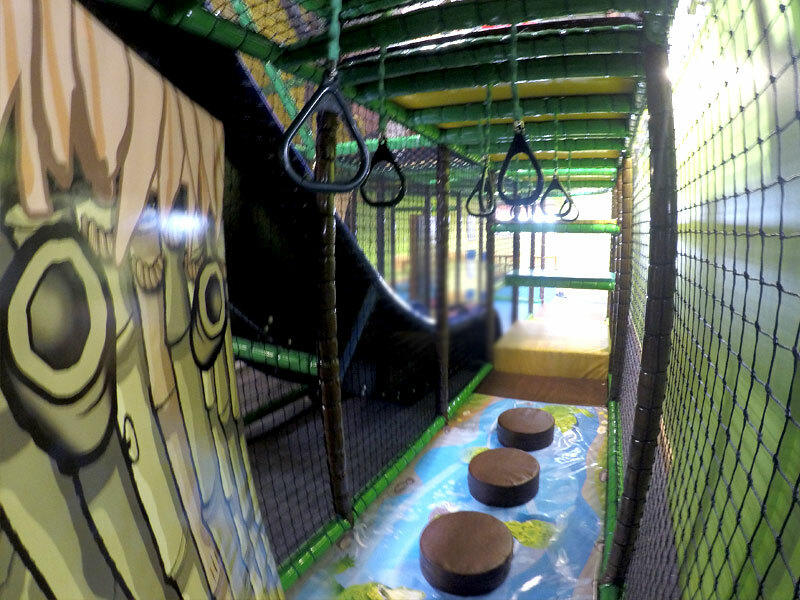 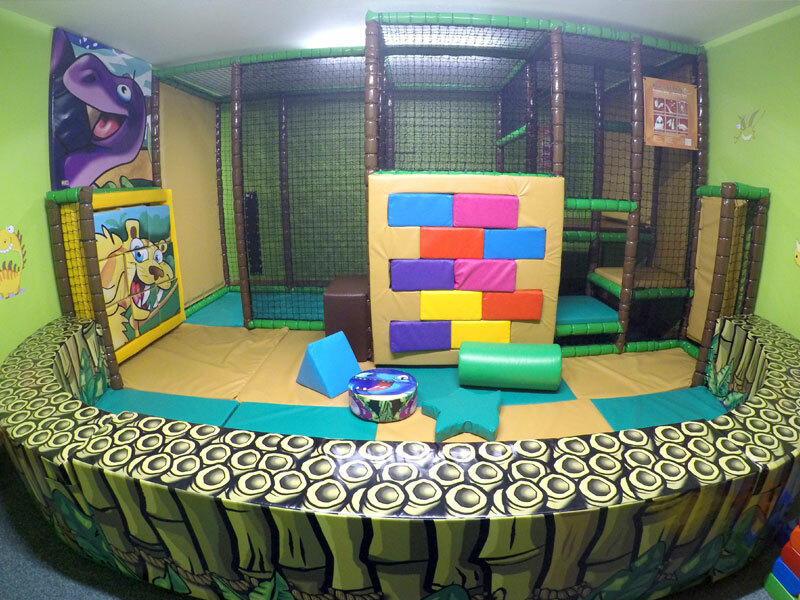 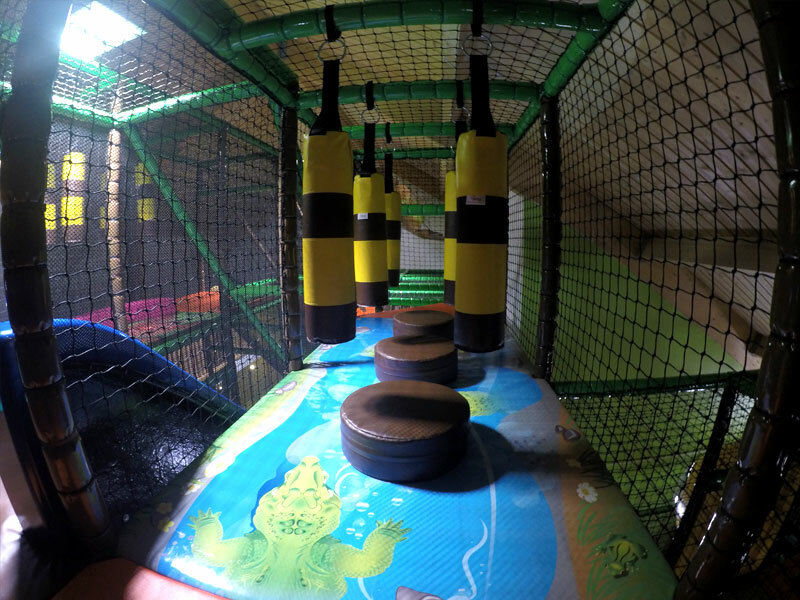 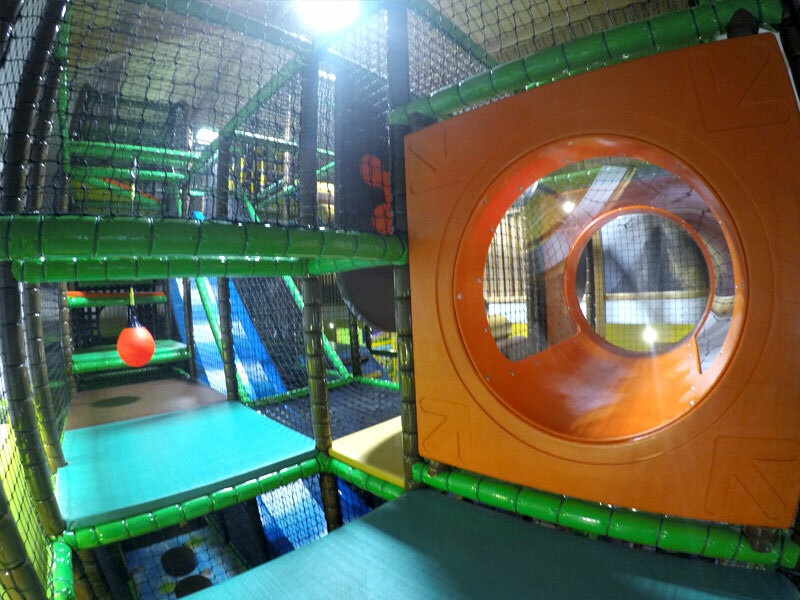 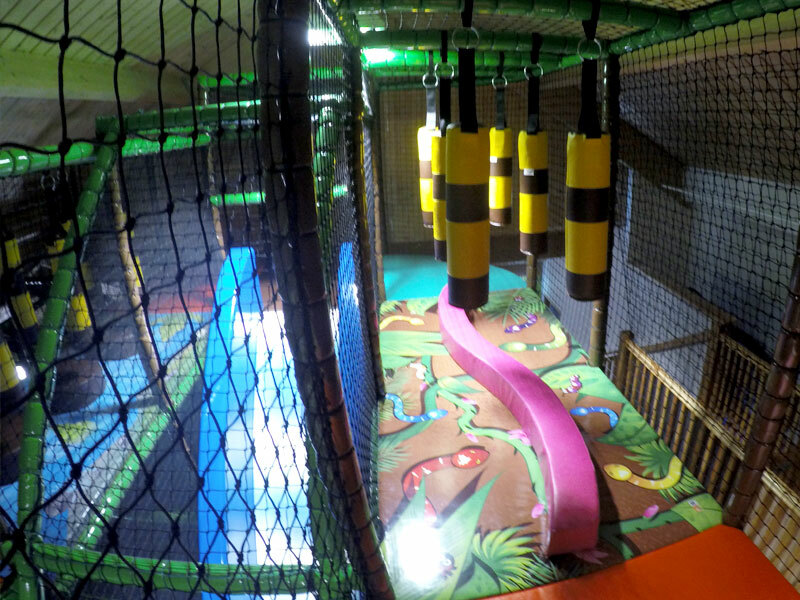 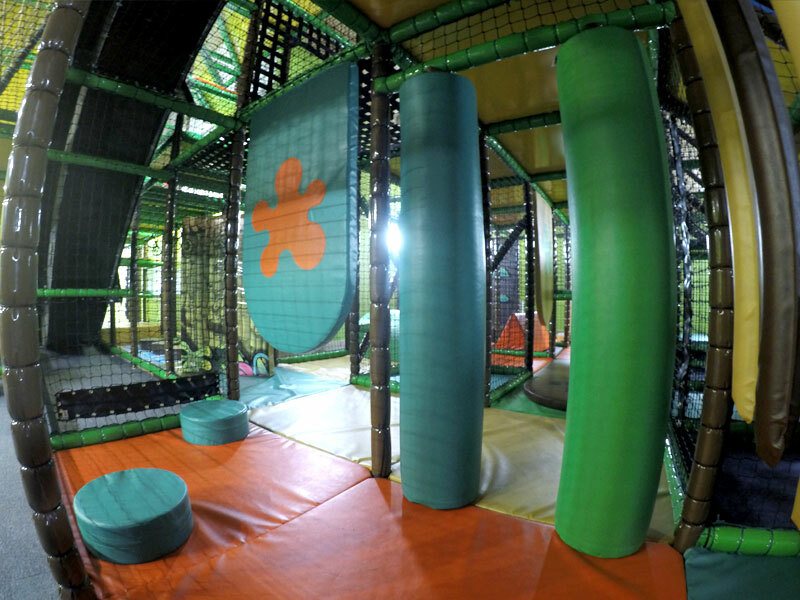 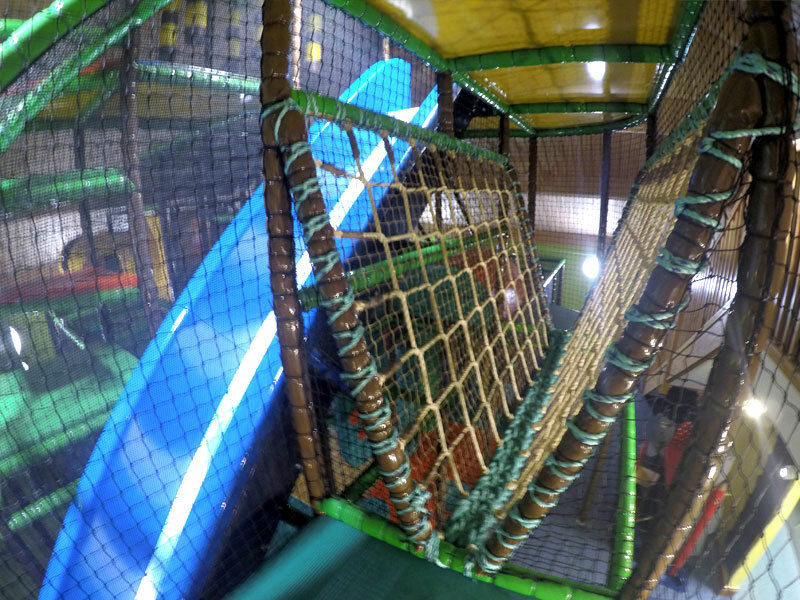 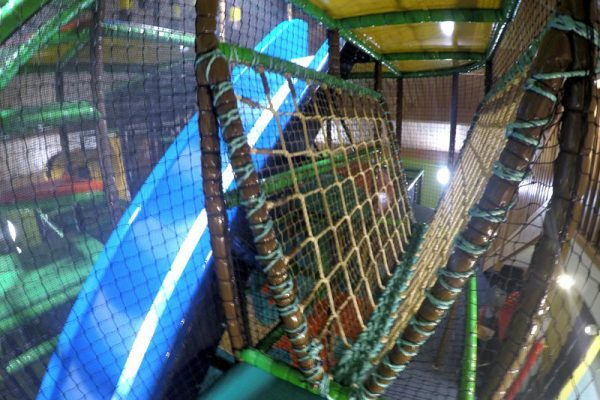 Jurassic Island has a dedicated party room which can be booked for private parties, a 3-tier soft play frame reaching 6 metres in height with a huge 4.2 metre high slide. 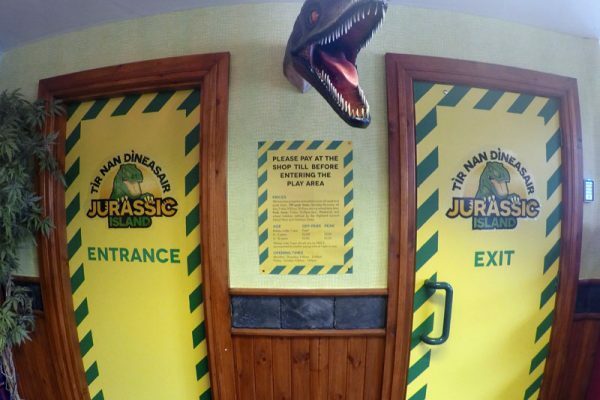 Alongside, there is a separate pre-school area with the recurring Jurassic theme. 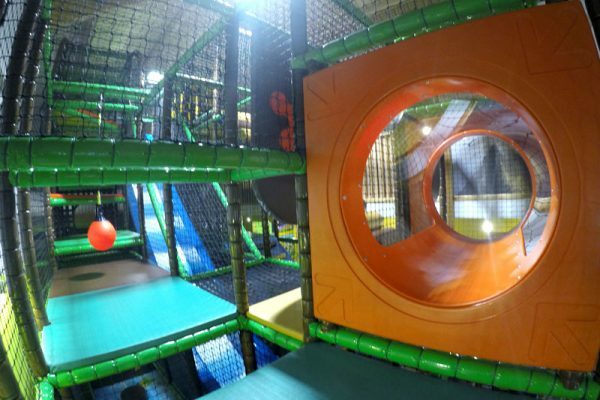 We have two prices for entry which cover off-peak and peak times. 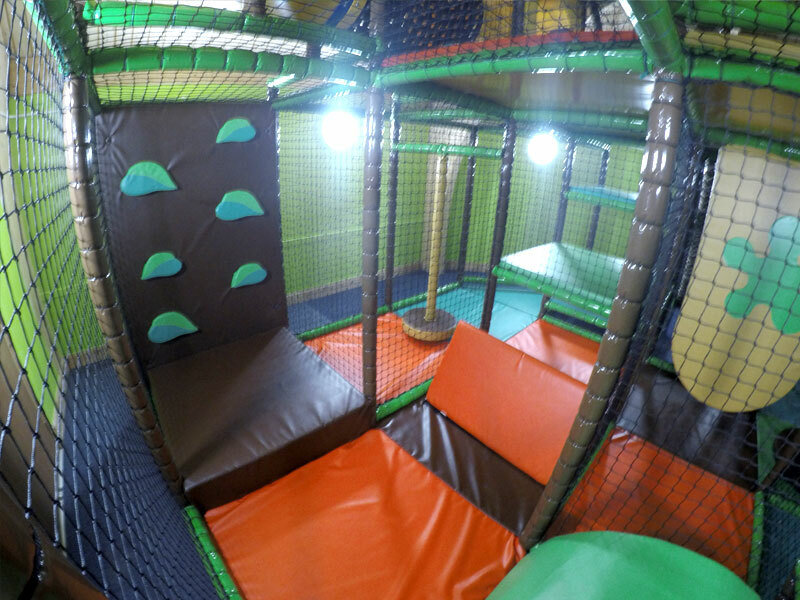 Off-peak times: Monday-Thursday all day, Friday 9.30am-12.45pm during school term time. 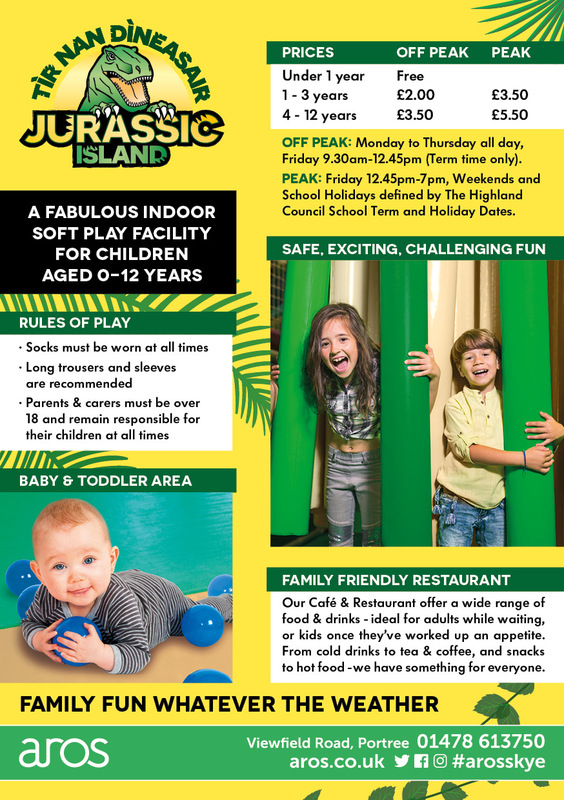 Peak times: Friday 12.45pm-7pm, Weekends and school holidays defined by the Highland Council School Term and Holidays Dates. 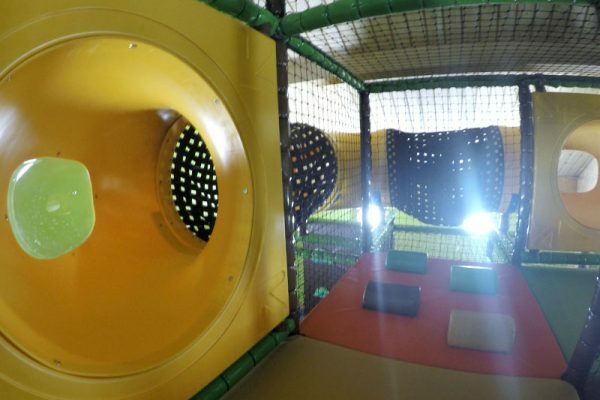 Babies under 1 year old are FREE only if accompanied by another paying child of 1 year or over. 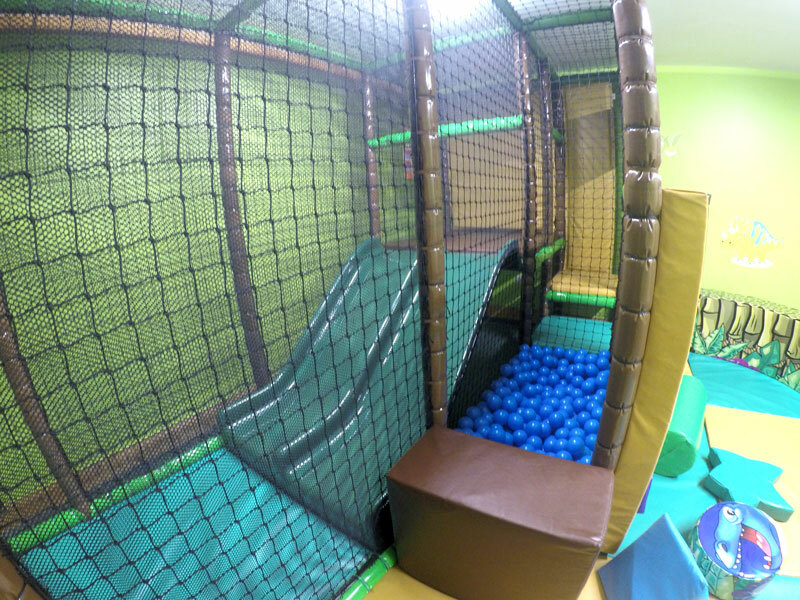 (Minimum 10 children, maximum 25). 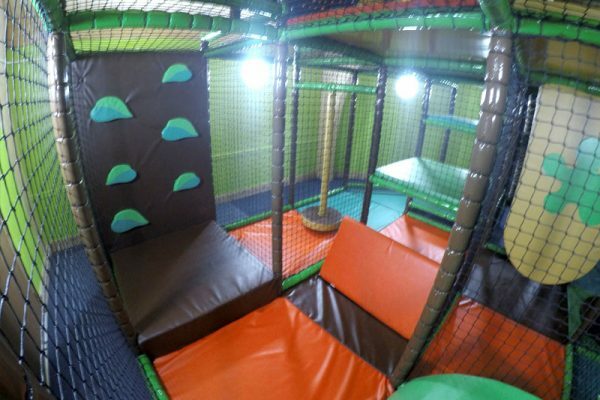 Non-refundable deposit of £40 payable at the time of booking. Download your booking form here, print, complete and take it to the reception desk at the Aros Centre to confirm your booking. 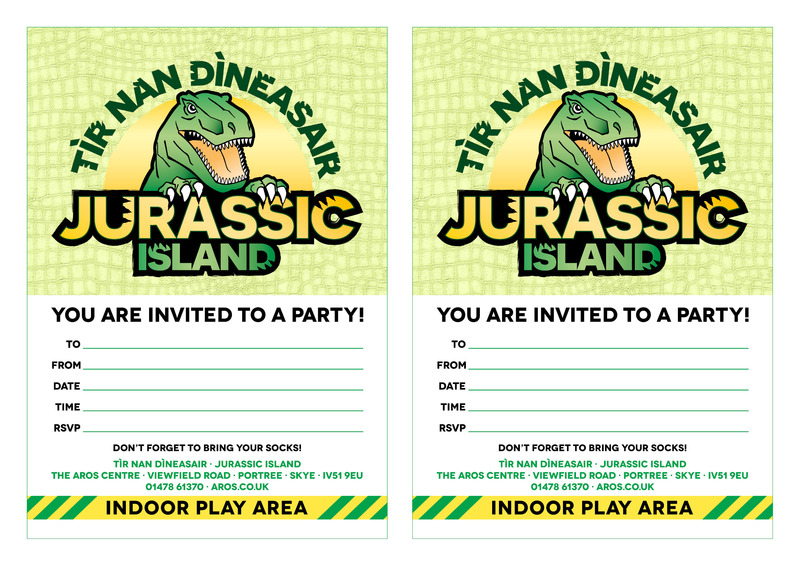 Download a jpeg or a pdf of your invitations.